Have you incorporated marketing on facebook, twitter, active rain, and other social networking internet websites into your daily business activities? With the evolution of real estate and the dominant presence of the internet, this is a must for all real estate agents if they expect to last in the real estate industry. So many agents think they will slowly add marketing on facebook, twitter, active rain, and these other social networking websites, but the longer you wait-the more clients your competition is getting that you are not. The first step is to create an account on each of these websites, but this really will not do anything to boost your presence online. 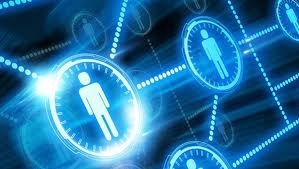 You will have to devote at least 1 hour or more per week to blogging and posting on these major social networking sites such as facebook, twitter, linkedin, active rain and more. However, you will find the more you post, the more you phone starts ringing almost instantly. I just closed two deals from people that found me online, one transaction was a cash deal and it closed in 11 days! 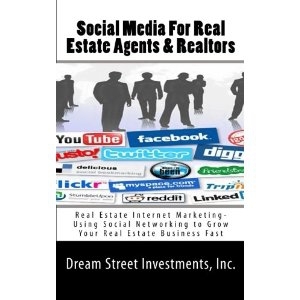 If you are new to marketing your real estate online, there is a very good book on Amazon, it’s called Social Media For Real Estate Agents & Realtors: Real Estate Internet Marketing- Using Social Networking to Grow Your Real Estate Business Fast. This book really takes you step by step to getting yourself online, I came across it a few months ago when I was looking to increase my online presence. There are new statistics that say by 2013, 93% of people searching for real estate will be searching on some sort of mobile device such as cell phone, ipad, or mobile viewing device versus using a desktop computer. If you are looking for fast ways to increase your real estate business, start marketing your real estate online on facebook, twitter, and these social networking websites as soon as possible. 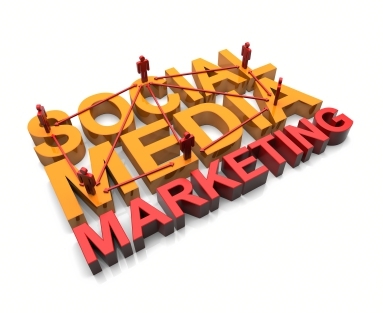 I wish you all much success on marketing your real estate online, now is the time to begin!